Vietnam has leapt to become Southeast Asia’s top grossing market for initial public offerings (IPO) in 2018 with total proceeds of US$ 2.6 billion. Singapore, who lost its crown to Vietnam, retreated to fourth position this year with total IPO value of just US$500 million. Thailand ranked second with total proceeds of US$2.5 billion and Indonesia was in the third place with US$1.2 billion, data from global consultant firm Ernst and Young (EY) showed. Vietnam’s rise was attributed to large IPO deals in the country as the Government pushed ahead with equitisation of big State-owned corporations. The five biggest IPOs of State-owned enterprises have raised more than VND19.2 trillion (US$821 million). They included PetroVietnam Power Corporation (PV Power), Binh Son Refining and Petrochemical Corp JSC (BSR), PetroVietnam Oil Corp (PV Oil), Vietnam Rubber Group (VRG) and Vietnam Southern Food Corp (Vinafood II). The IPO of PV Power was the biggest deal with proceeds of almost VND7 trillion, followed by BSR with VND5.57 trillion and PV Oil with VND4.2 trillion. 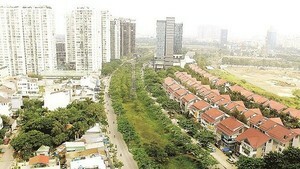 VRG and Vinafood II each earned the Vietnamese Government over VND1 trillion for their IPOs. The biggest deal, however, belonged to a private company – the US$1.35 billion IPO by Vinhomes, a real estate arm of Vingroup. This is also the largest ever in Vietnam and Southeast Asia’s second biggest deal in 2018. Vietnam’s rise is among few performers which saw growth in IPO activities. About 1,359 IPOs were carried out globally, down 21 percent year-on-year, but total proceeds rose 6 percent to US$204.8 billion thanks to mega deals such as the US$21.1 billion IPO by Japanese SoftBank, US$7.5 billion IPO by China Tower and US$5.4 billion IPO by China’s mobile phone company Xiaomi. In Southeast Asia, besides Vietnam, only Indonesia has had a busy IPO market with yearly growth of 66 percent while the rest of the region, including major financial hub Singapore, witnessed declines. 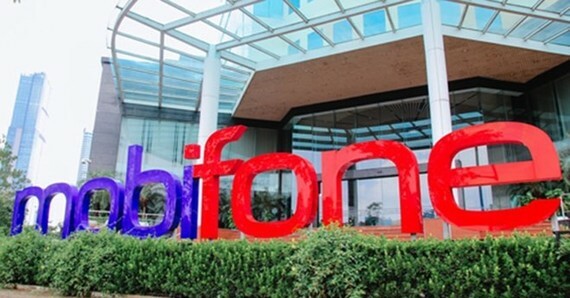 Big IPOs expected in 2019 will include Mobifone, Vietnam Posts and Telecommunications Group (VNPT), EVNGenco 1 and 2 and Agribank.